The premises comprise an office space within an end-of-terrace building, to the rear of a retail unit. The accommodation is accessed via a pathway to the side of the building. The office space is arranged to provide two office areas with a shared kitchenette and WC. Internally the office is in good decorative order and would be suitable for a variety of users. Petts Wood lies to the North of Orpington and to the South East of Bromley. The property is situated to the rear of Petts Wood Road and is accessible via a service road from Woodland Way. Petts Wood Rail Station is located approximately 200 meters from the building and provides regular services to Central London. Amenities close by include coffee shops, supermarkets plus numerous other restaurants and retailers. 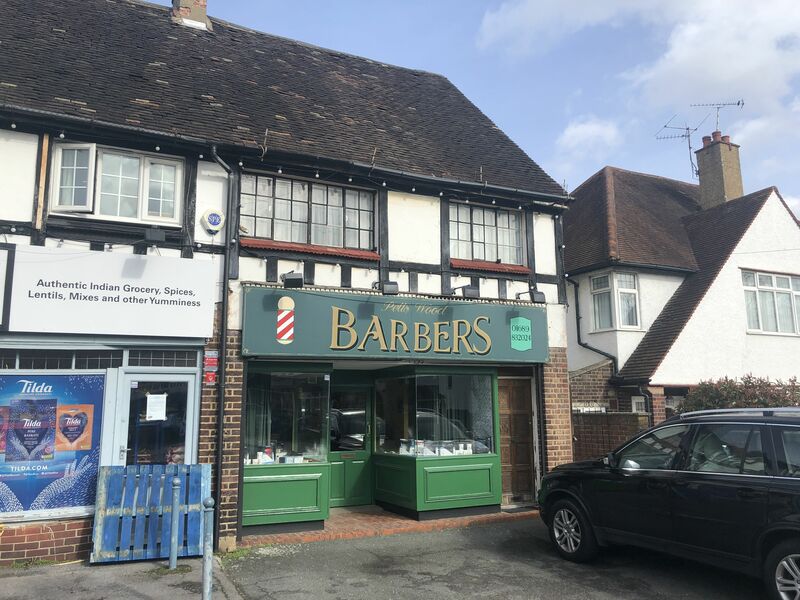 To be let on the basis of a new effectively full repairing and insuring lease for a term of years to be agreed (minimum 12 months) at a commencing rent of £5,000 per annum exclusive. Rents payable quarterly in advance.